There are actually no roads that lead you to Churchill, located on the far-flung western shores of Hudson Bay in Manitoba, Canada. You get here by air or by train. 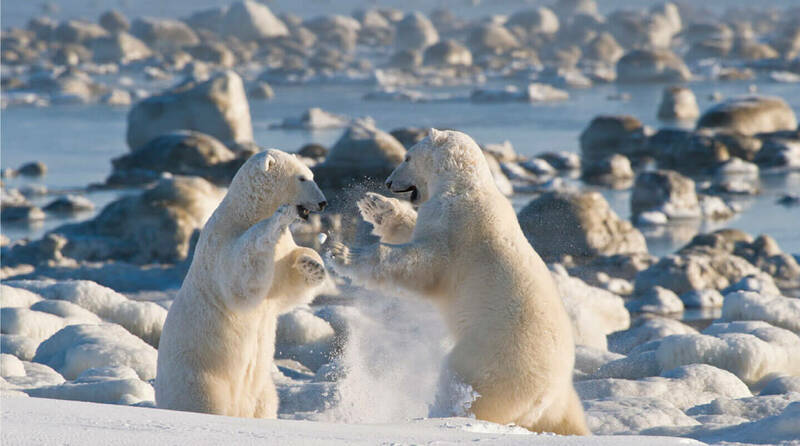 It deservesto be slightly away from civilization though because it holds one of nature’s most magnificent secrets – the awe-inspiring polar bears. 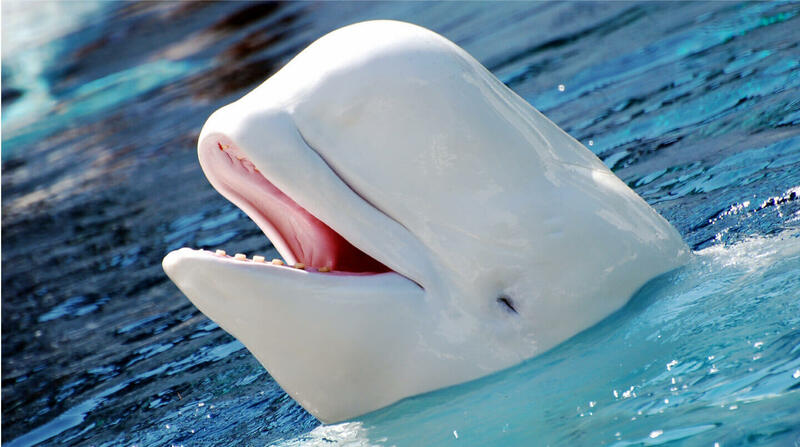 ‘The Polar Bear Capital of the World’, as Churchill is called, is not only home to the largest land predators in the world but also to the very friendly beluga whales and various other fascinating species. October and November are the months when summer starts giving way to frozen ice and the bears begin prepping for their move to gorge on seals, whose presence they can detect even under really thick layers of ice. During the summers though, polar bears are much more laidback as their metabolism slows down. This enables a great Polar Bear Safari through the day where you can find a mother cuddling her baby; two males indulging in a lazy fight; and another one taking a powernap. All in a day in the life of polar bears of Churchill. Summertime, of course, also ensures a great time swimming with the migrating beluga whales in the Hudson Bay during the day. The afternoons are spent clad in dry suits and snorkel sets to see belugas from the closest possible proximity. 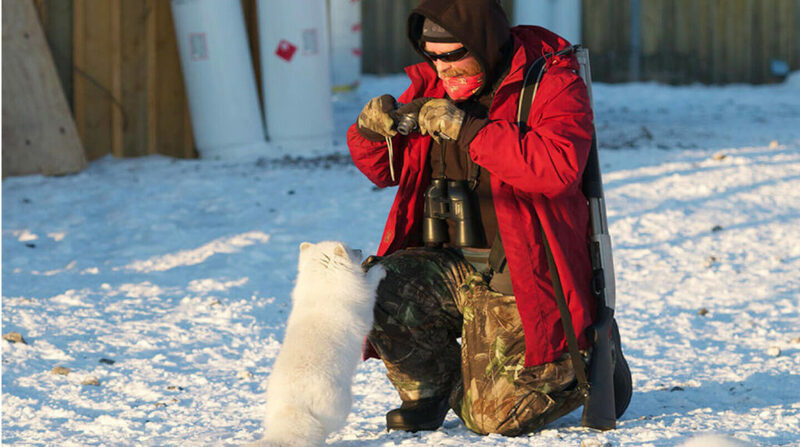 Apart from belugas and polar bears, there is a whole host of species to be encountered in the tundra through the day including Arctic fox, caribou, wolves, moose, Bonaparte gulls, among many, many others. In contrast to the action-packed days, the evenings and nights here are very laid-back, filled with great music and food. 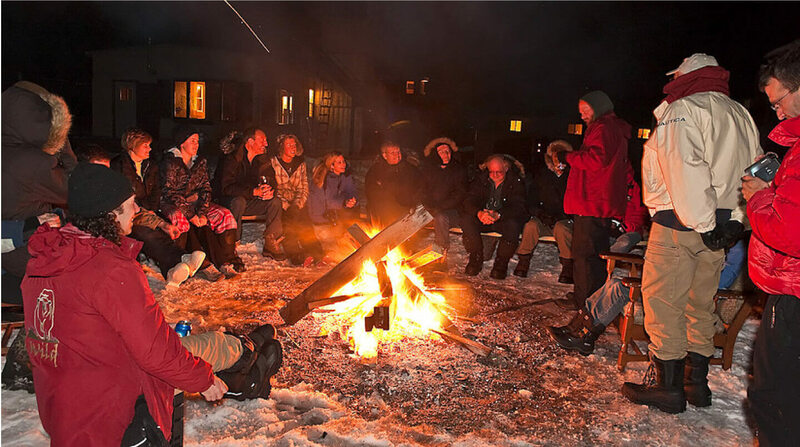 They are usually spent indoors, in the warmth of cozy bakeries and restaurants with scrumptious local cuisine that includes snow goose fillets, crusty breads, northern pike fish chowder, among others, and delicious house wines.